Hey Wellness Participants, are you curious about a certain health related topic? 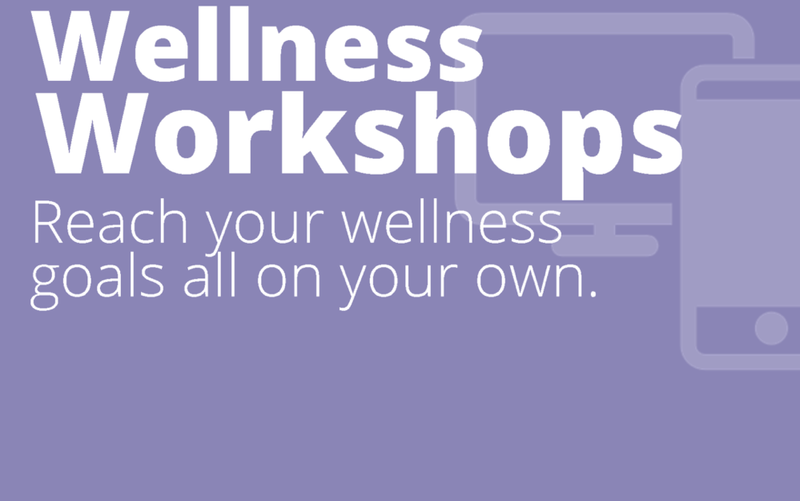 Check out the Online Wellness Workshops provided on our website, OnSite OnLine. Workshops are self-study modules that you can complete on your own time, right from home, for free. There are nearly 50 different workshops that cover issues relating to mental health, emotional health, and physical health. Check out the list below of the topics right at your fingertips! Questions? 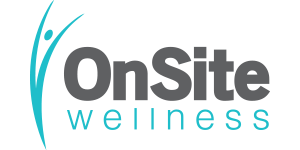 Contact OnSite Wellness Support at 616-309-2773.